The bright lights of New York City were on full display Friday night at the Hulu Theatre at Madison Square Garden. 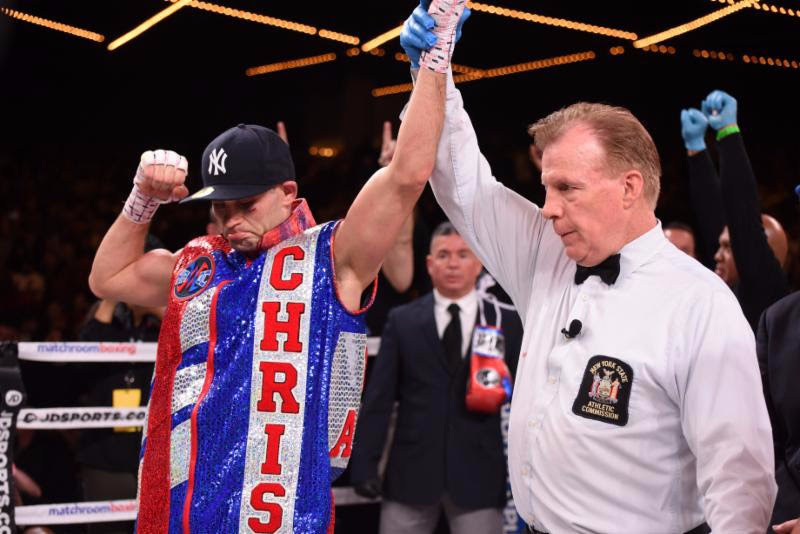 Former WBO Super Lightweight World Champion CHRIS ALGIERI (now, 23-3 8KO’s) and Queens native DANNY “EL GALLO” GONZALEZ (now 17-2-1 7KO’s) stepped in against each other with not only the WBO International Super Lightweight title on the line, but each knowing that a victory would put himself in line for a shot at a 140 lb. title.